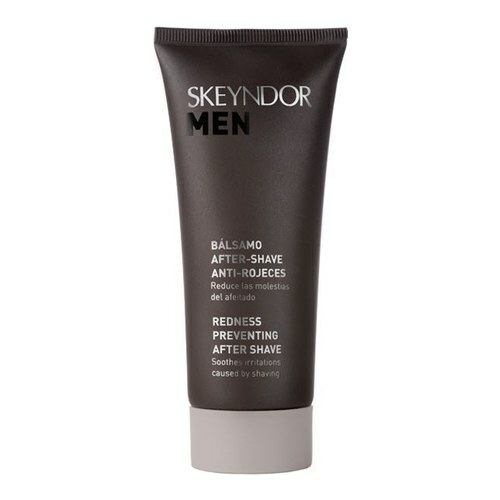 A refreshing balm that reduces the post-shaving redness. Extra-refreshing balsam that reduces irritation from shaving. Its formula enhances the healing action of Dragon's Blood, together with a biotechnological complex that accelerates the evolution of micro-cuts, reduces redness and prevents any impurities. It calms the skin, leaving the face feeling relaxed and fresh. Active Ingredients: Organic silicon, Vitamin C, thermal water, calming plant extract. Apply a small amount of the product after shaving.